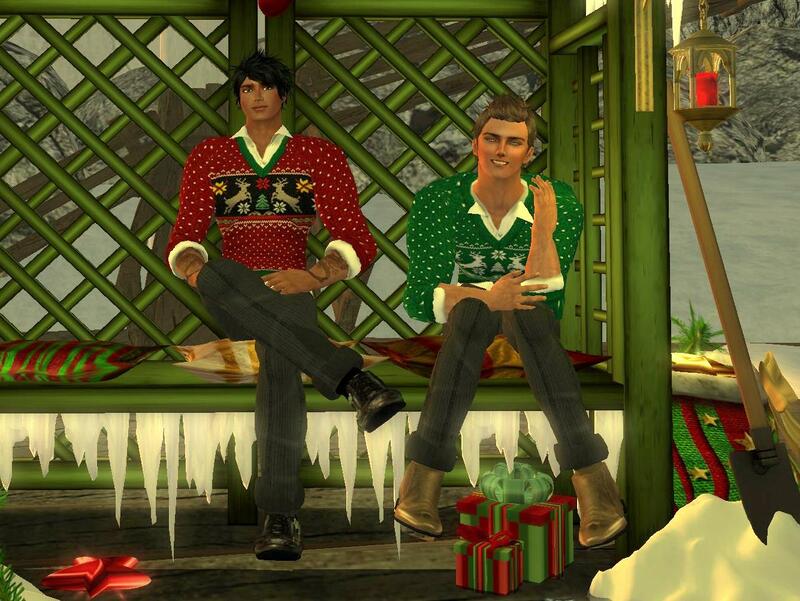 Jago and I would like to wish all of our friends in Second Life a wonderful holiday season. Please enjoy this video -- the music in Angela Langsbury singing "We Need a Little Christmas" from the musical Mame. We actually did this last year but like it so much we thought we would run it again.